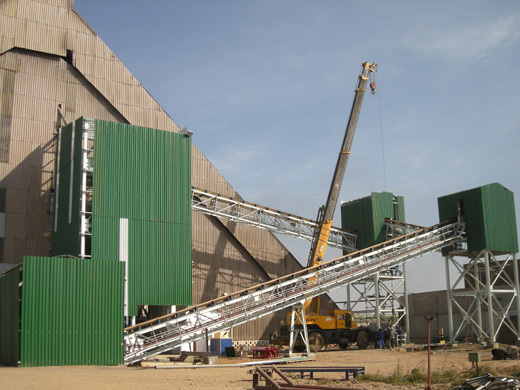 We have designed, installed and commissioned sugar handling systems involving slat carriers, bucket elevators, tip trak elevators, pneumatic, Redler type, air supported belt, troughed belt and screw conveyors. 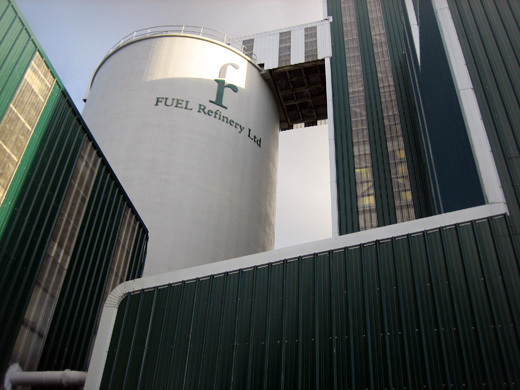 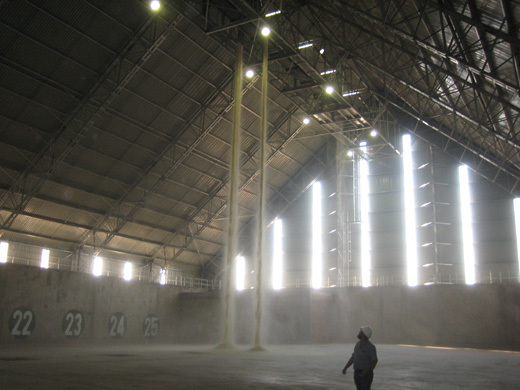 Keir & Associates have designed and built four bulk sugar storage facilities in the last 5 years ranging from 25,000 - 60,000 tons of sugar. 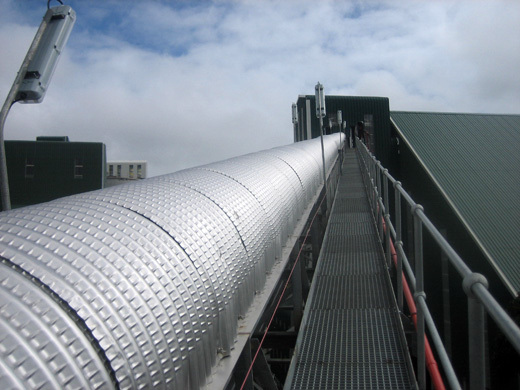 This includes the sizing of the infeed and reclaim systems to suit the clients' individual requirements. 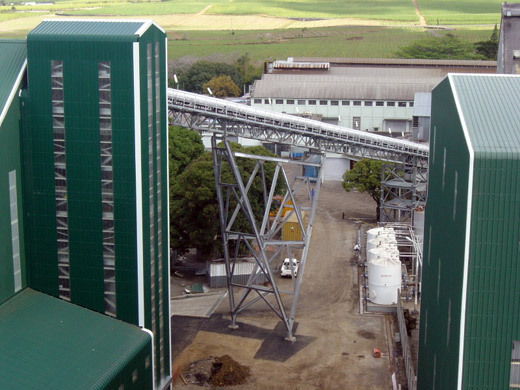 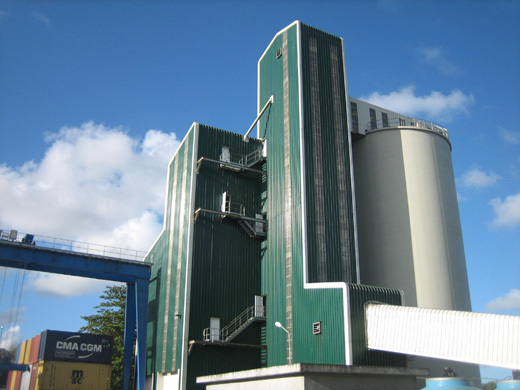 A number of sugar conditioning silos have been designed by Keir & Associates, the most recent were in Mauritius over the last 18 months. 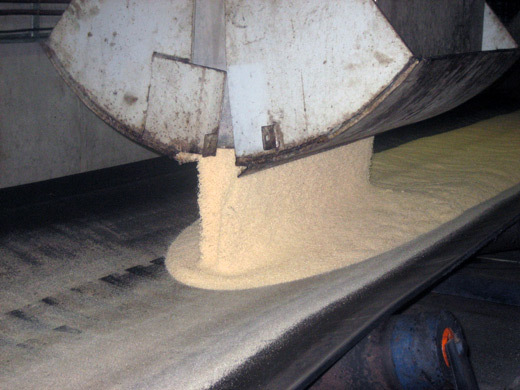 As the sugar is to be exported to Europe, the client requested the sugar moisture level to be conditioned to an average of 0.05 % (KF Formamide method). 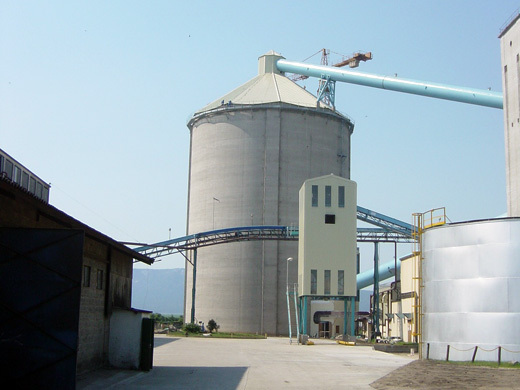 These silos have been built for a throughput of 25 TPH. 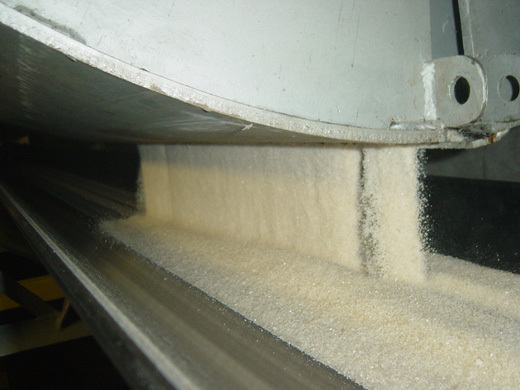 We have installed and commissioned a number of sugar packing stations around the world over the last 15 years. 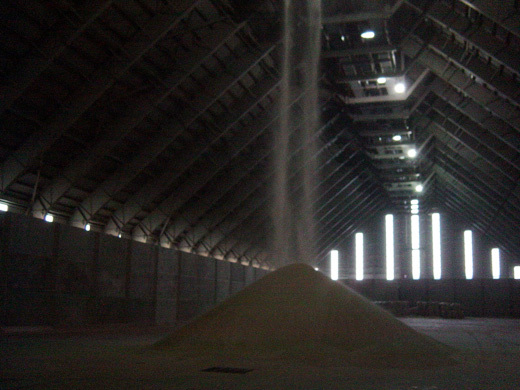 These have ranged from 12 TPH in Namibia up to 250 TPH in Saudi Arabia. 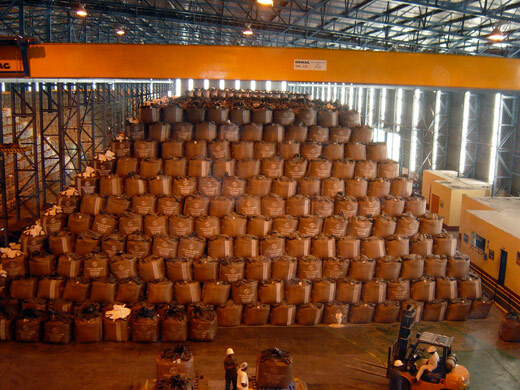 The sugar qualities have been coarse, broken cone, refined loose sugar and VHP. 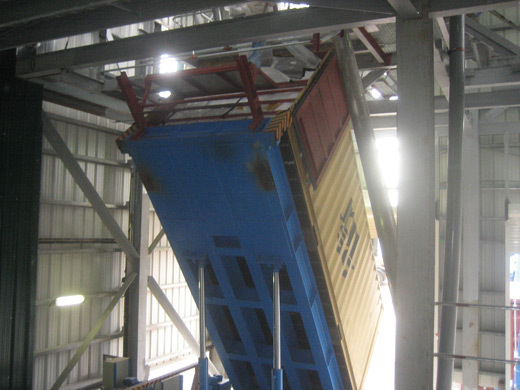 Pack sizes range from 900g to 25 Ton containers. 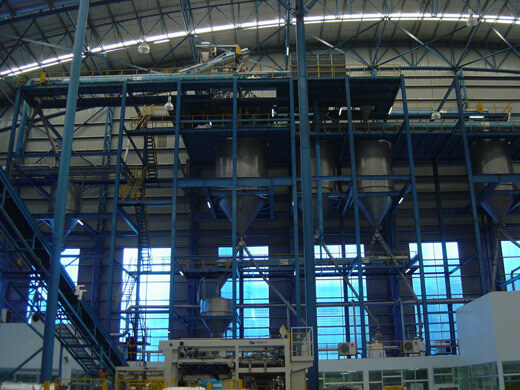 The packing stations designed by our company incorporate all of these aspects, including the control of sugar dust. 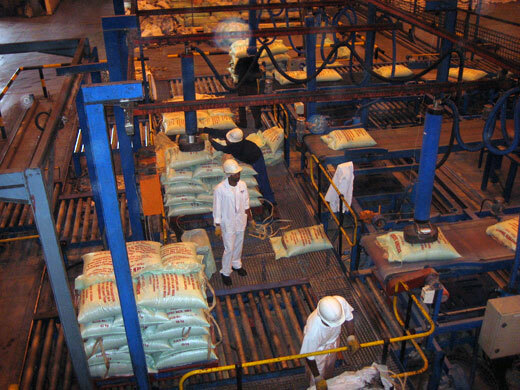 Keir & Associates have been employed to upgrade existing sugar handling systems or to create new systems. 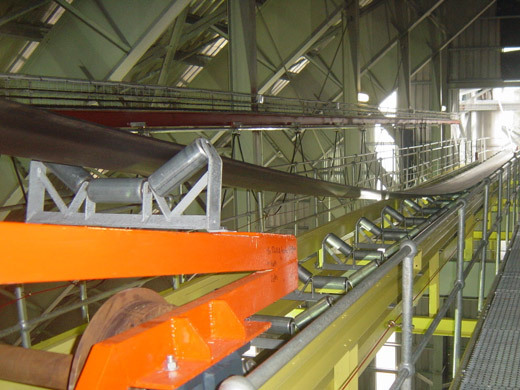 We have a well proven method for conceptualising systems dealing with factories which have grown on an adhoc basis as they often have logistical and/or material handling problems. 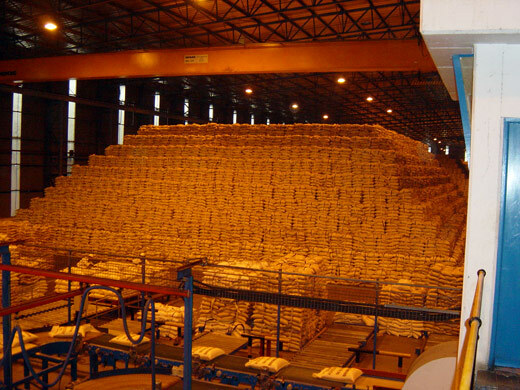 IE. 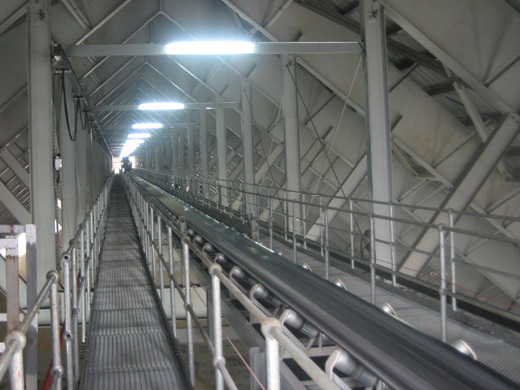 We analyse factories and remove bottlenecks. 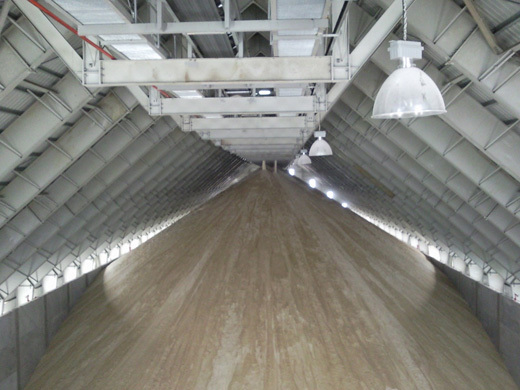 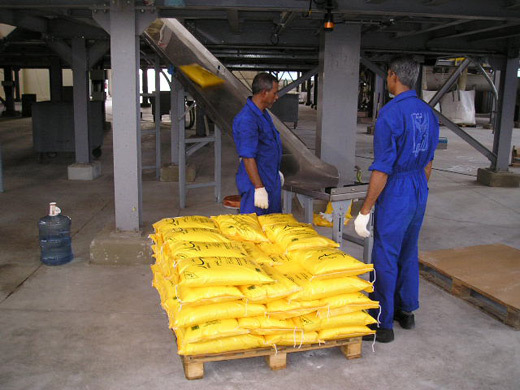 Keir & Associates use an innovative method for the storing and dispatching of bagged sugar. 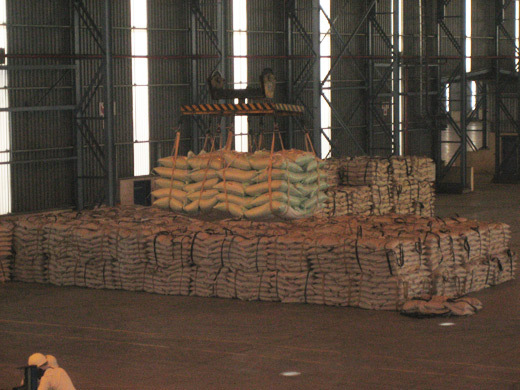 The clients' needs must be taken into consideration for the successful design of a warehouse. 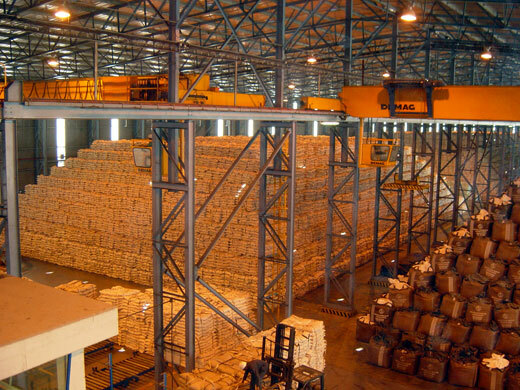 We have built, and modified, several warehouses.